Heavy duty applications combined with flow up to 52M3/H. 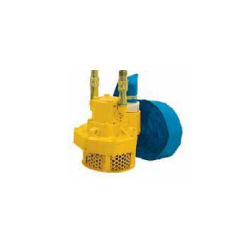 Hydraulic system providing power and great longevity. Hydraulic flow of 20 litres/min, 140 bars. Connected to a Belle compact hydraulic power pack, this unit ensures complete autonomy on construction sites and without use of electric power. 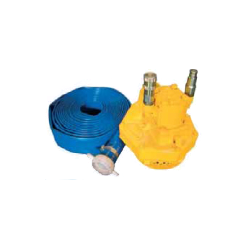 Belle hydraulic water pump can be run by either Midi 20-140 or Major 20-160X. Optional accessories; hydraulic hose of 7 meters and discharge hose of 10 meters (delivered with hydraulic power packs). Maximum discharge head: 25 meters.